All items are available to be printed or embroidered with your branding. Click on the brand partners below. 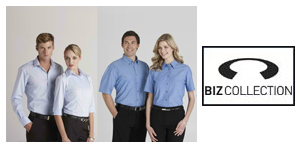 Our corporate wear is perfect for the business that is “strictly business.” It is designed to make everyone look their corporate best, ensuring that your employees’ appearance will always reflect well upon your company. 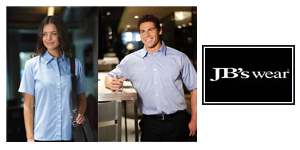 All of our corporate wear can be printed or embroidered with your company branding. We cannot begin to express how this makes your company look to your customers. 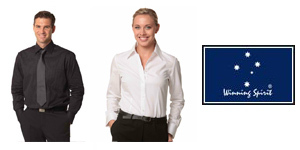 Personalised corporate wear fosters an image of teamwork, professionalism, and pride in your company. Trust us: your customers will notice this. Most of all, branded corporate wear ensures that your employees will always dress appropriately for your business, because it totally takes personal choice out of play. Left to their own devices, sometimes even the most well-meaning professionals can wear colours and styles that leave customers and co-workers alike shaking their heads. With branded corporate wear from ImagePak Marketing, your employees will always be showing their best image to your customers.